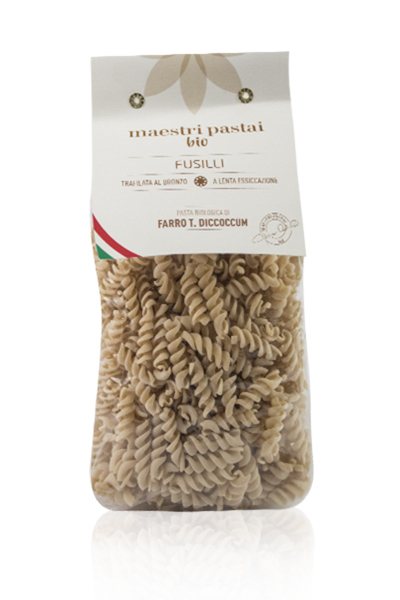 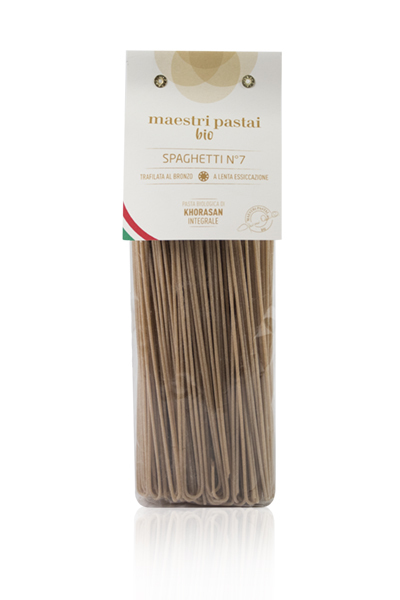 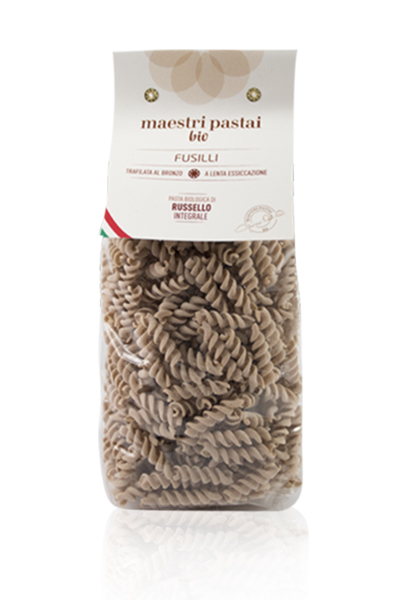 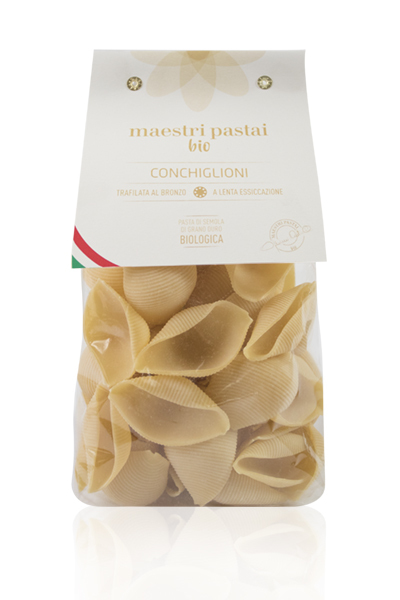 Maestri Pastai Organic Line is a natural evolution of our traditional research about first quality raw materials. 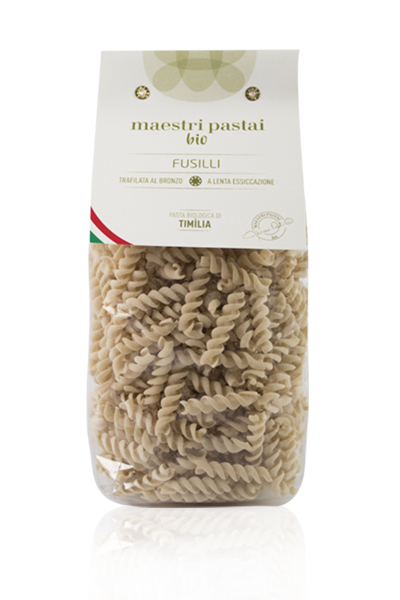 Various types of organic wheat semolina pasta; but only organic durum wheat semolina, but also the so-called “ancient grains”, in both versions: whole grain version and refined flour version. 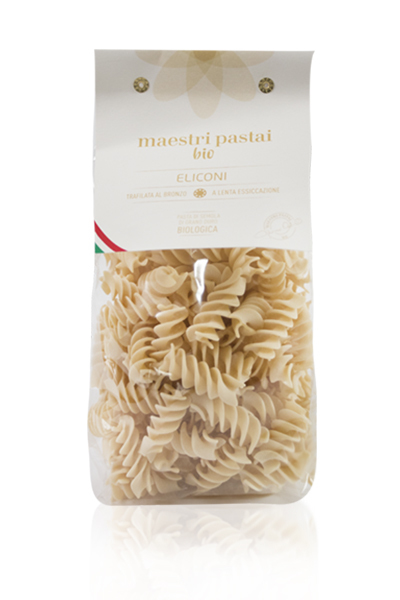 For more information please download our line presentation.